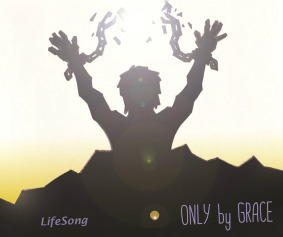 LifeSong's fourth CD, "Only by Grace" is now available for $12. 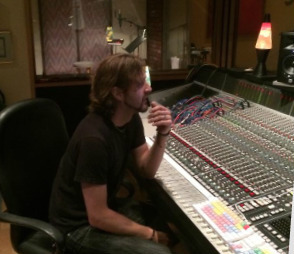 This recording features seventeen songs over sixteen tracks, three original songs by our own Allen Brantley, and the first of our CDs produced by Allen and recorded primarily in CrossBridge's own facilities. Songs include "Redeemer," "For All You've Done," "Never Once," and "How Great Is Our God." You can listen to the songs at http://www.cdbaby.com/cd/lifesong1.